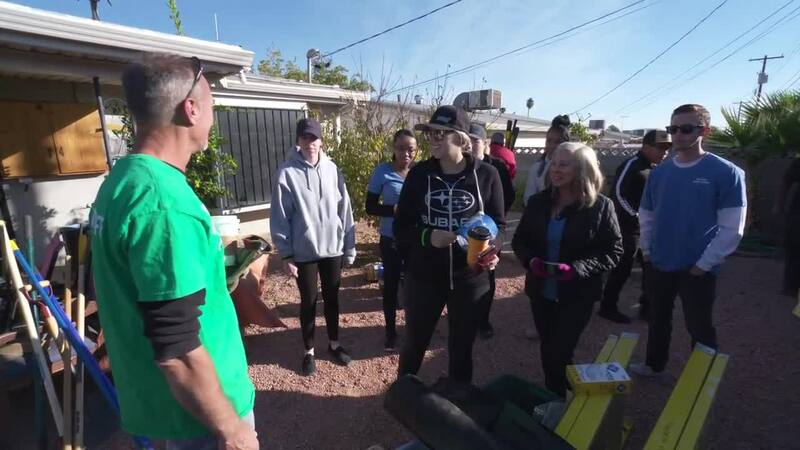 The station program has a goal of improving and helping the Las Vegas community. 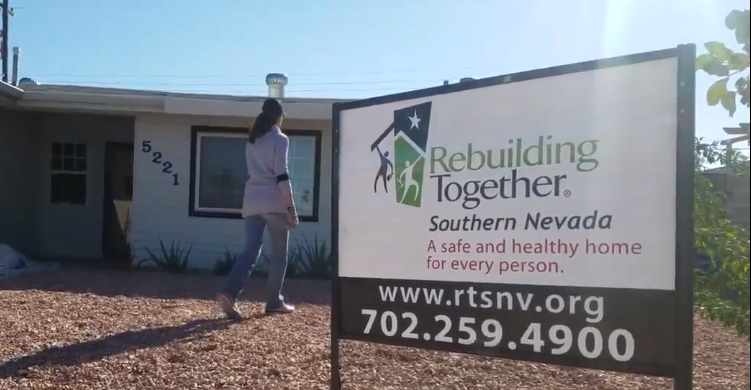 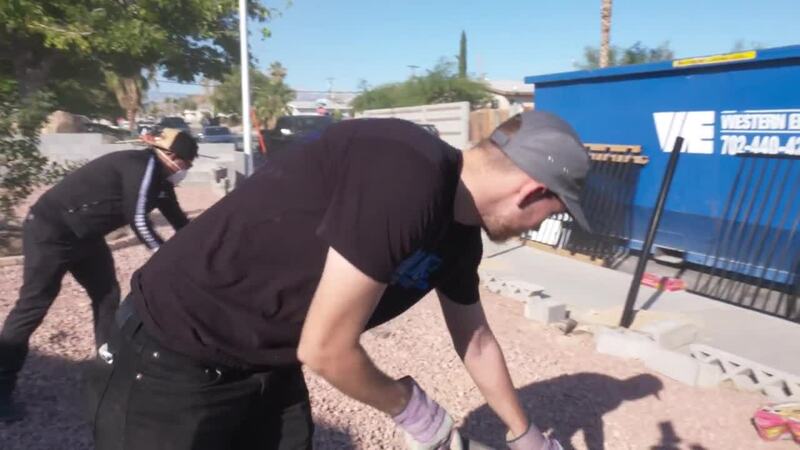 Saturday, 13 Action News partnered with Rebuilding Together Southern Nevada and assisted in fixing important repairs a local veteran needed at his house. 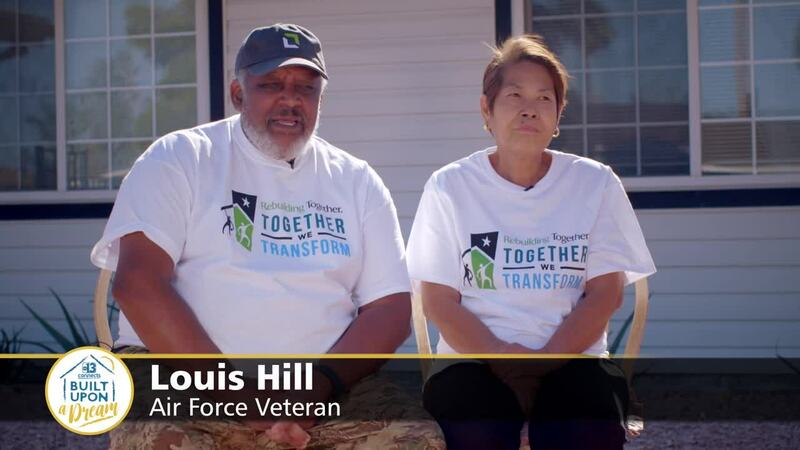 Veteran Louis Hill had his air conditioning units replaced and other maintenance issues attended to. 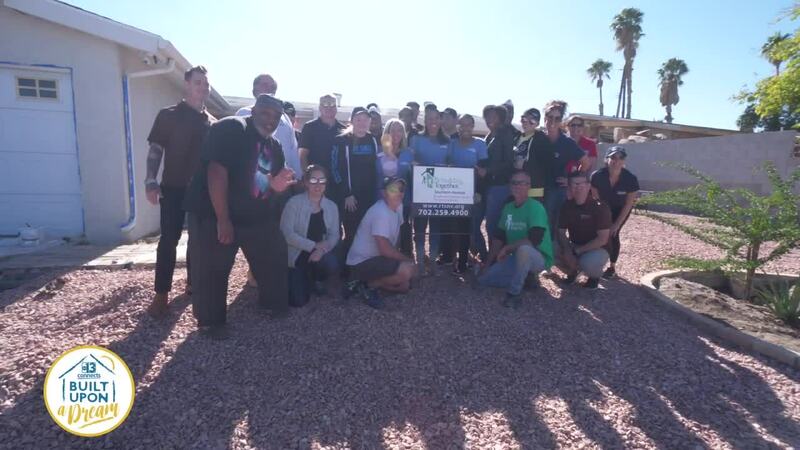 The 13 Connects program is sponsored by Subaru of Las Vegas and America First Credit Union .